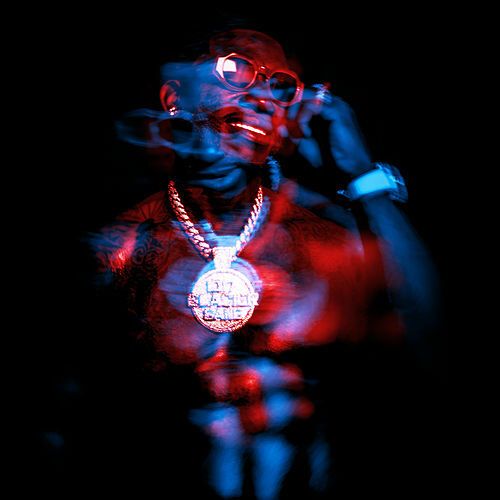 "I'm smoking like a Marley," raps Gucci Mane on "I Don't See U," and you'll want to get intoxicated, too, for Ferrari Boyz. Pairing the perpetually wasted trap star with the Piru-saluting headbanger Waka Flocka Flame should have generated sparks; instead, it makes for a heavily medicated hour of threats and slurs. 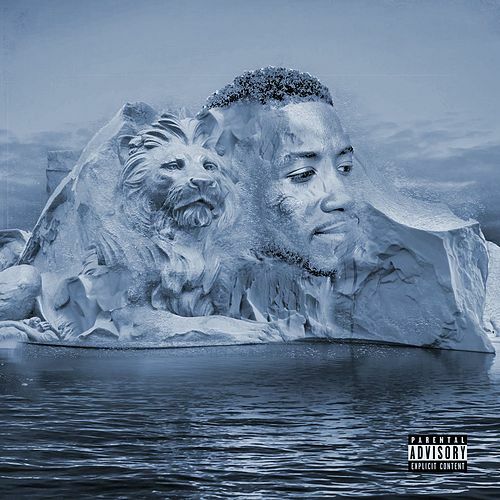 "The media treats me like I'm Charles Manson," Gucci whines on the title track, one of the few songs with any energy. 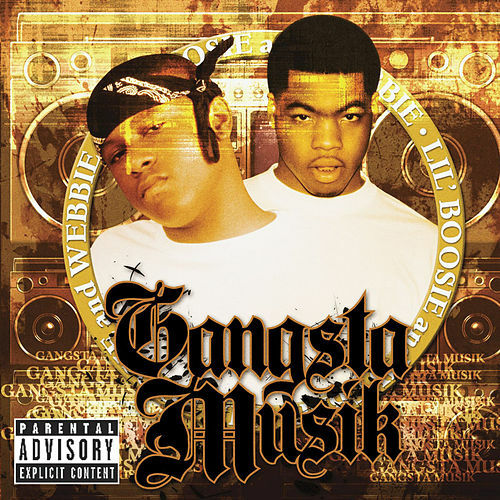 He claims to get down like "Young N*gg*s," but mostly sleeps over stock D-boy beats. 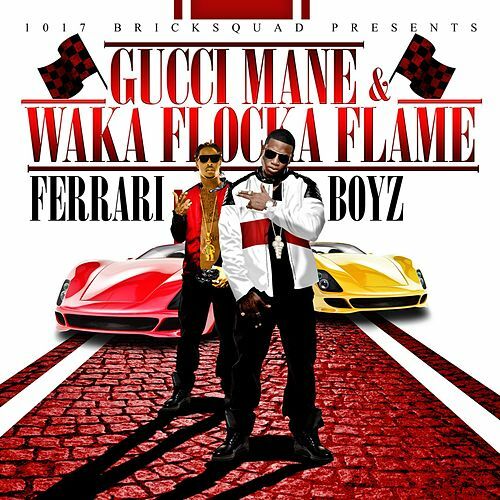 Waka, meanwhile, isn't a strong enough lyricist to carry Ferrari Boyz alone.